A bill seeking to establish a sound legal and regulatory framework for the development of Islamic banks in the country has been recently filed by Senator Win Gatchalian. In filing Senate Bill No. 2105 (SB 2105) or An Act Providing for the Regulation and Organization of Islamic Banks, Gatchalian highlighted the role of Islamic banking and finance in creating opportunities for the country’s underserved Muslim population and in expanding the funding base for micro, small, and medium-sized enterprises. “Providing a framework where our Filipino Muslim entrepreneurs, especially micro, small, and medium enterprises, can effectively access responsive banking and financial services that are compliant with the principles of Shari’ah or Islamic law, will further help the government’s efforts to develop the Bangsamoro Region as a complement to the Bangsamoro Organic Law,” the lawmaker said. “It will likewise enable the country to tap into the growing pool of Islamic investors across the Middle East and Southeast Asia,” he added. The Al-Amanah Islamic Investment Bank of the Philippines (AAIIBP), created through R.A. 6848 or the Charter of the Al-Amanah Islamic Bank of the Philippines of 1990, is the only bank in the Philippines authorized to offer Islamic banking services at present. AAIIBP has eight branches in Mindanao, namely, Zamboanga, Jolo, Cagayan de Oro, Iligan, Marawi, Davao, General Santos, and Cotabato, and one branch in Makati City with its Makati Executive Office. 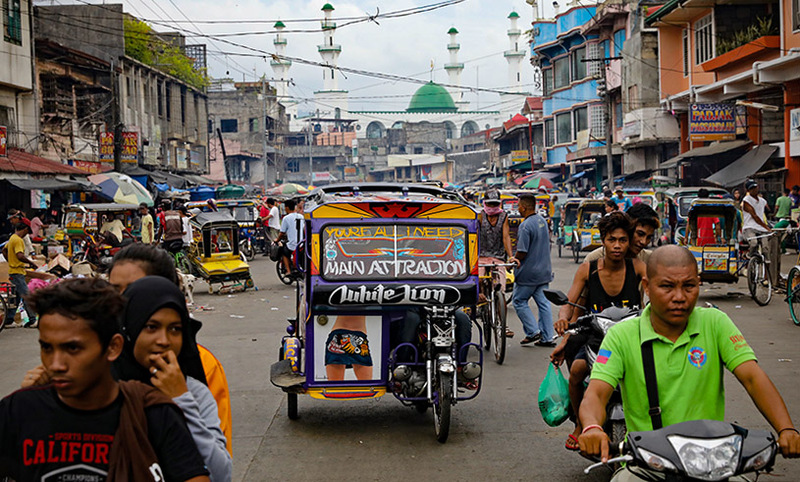 However, Bangko Sentral ng Pilipinas (BSP) has pointed out that the progress of Islamic banking has been hampered by the lack of a legal framework and, not to mention, that Islamic financial products are taxed more, making them less competitive in the market. Under SB 2105, Gatchalian said the BSP will be mandated to supervise, license and regulate the operations of Islamic banks. 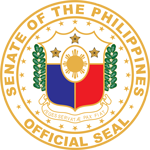 The bill empowers the Monetary Board of the BSP to authorize the establishment of Islamic banks and allow conventional banks to engage in Islamic banking arrangements, through a designated Islamic banking unit within the bank, provided that the Islamic banking unit is separate from its conventional banking transactions. The bill also gives the Monetary Board the authority to allow foreign Islamic banks to establish banking operations in the Philippines under any of the modes of entry provided under Republic Act No. 7721 or An Act Liberalizing the Entry and Scope of Operations of Foreign Banks in the Philippines. Islamic banks will be allowed to perform banking services such as accepting or creating current, savings accounts and investment accounts, accept foreign currency deposits, and acts as correspondent banks and institutions among others. To ensure the Islamic bank’s compliance with the Shari’ah principles, the bill mandates Islamic banks to constitute a Shari’ah Advisory Council, which will be composed of persons who are qualified in the Shari’ah or who have knowledge or experience in Shari’ah and in banking, finance, law, or other related discipline. “With this bill, we are recognizing the vital role of Islamic banking and finance in creating opportunities for greater financial inclusion, especially for the underserved Muslim population,” the lawmaker said.